Premier Technologies Pty Ltd is excited to announce a new distribution partnership for its contact centre solution Premier Contact Point, with IComm Australia Pty Ltd – an award-winning consultancy of integrated unified communications. “At IComm, we’re passionate about helping our clients communicate better. We’re delighted to have the opportunity to resell Premier Contact Point, a class-leading cloud customer contact solution,” said IComm Managing Director, Rob Dell. Why did IComm choose Premier Contact Point? “Premier Contact Point is a brilliant offering that fits seamlessly into our comprehensive and versatile portfolio of solutions. It will help our clients differentiate on customer experience, and is a perfect fit for us in our aim to help clients bring communications to life,” said Dell. Premier Contact Point is pre-integrated with Microsoft Skype for Business, Azure Active Directory, Dynamics 365 and Power BI. It also works with any phone system – even a home phone or mobile phone. The whole package comes with a suite of value-added services and local support. The solution is a leader in its class with elegant, graphical tools that enable customers to self-configure the platform without ICT skills. It’s simple and intuitive to use, has a great-looking interface, and provides deep organisational insight with the Gartner Magic Quadrant-leading BI solution, analytics, and personalised, real-time dashboards. “We are especially proud to be associated with a world class Microsoft partner. IComm is well known in the market for its specialist skills in Skype for Business and Office 365. Premier Contact Point can further assist IComm’s clients to cost-effectively access the same or better tools than the larger players. These tools, which work with any telephony or unified communications system, will enable business customers to improve the experience they deliver to their customers by phone, email, SMS and web chat,” said Sol Rabinowicz, Premier’s CEO. 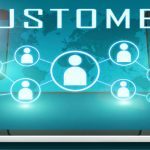 In addition to its ease of use and class-leading analytics, Premier Contact Point enriches the experience of customers who call from their smartphone, with features including: visual IVR, personal queueing, post-call summary and self-service. The solution has been purposefully engineered to seamlessly integrate with a number of cloud CRM/ERP solutions such as Salesforce, Dynamics 365 and ServiceNow. 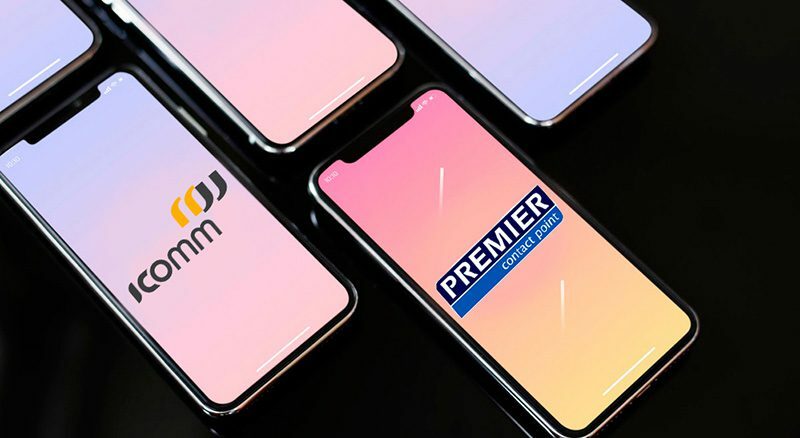 The Premier and IComm partnership makes it easier and more cost-effective to deliver outstanding customer service consistently, and that’s a win-win for Australian business and Australian consumers. Founded in 2001, IComm is headquartered in Melbourne and offers services in locations nationwide. IComm is a Microsoft and Polycom Gold Partner and one of Australia’s leading Skype for Business (formerly Lync) and Microsoft 365 specialists. Most recently, IComm was recognised with Polycom’s Centre of Excellence Award – a tribute to their first-in-class demo facilities in the North Melbourne office, and the extra mile they go to ensure the best possible integration for their clients. They’ve also previously been recognised as Winners and Finalists in various Microsoft Australia Partner Awards categories over the years. 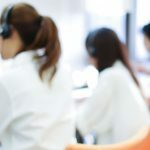 Every day, Premier Technologies is trusted by over 30,000 organisations in Australia and Overseas to facilitate mission critical customer interactions. With a passion for improving customer outcomes and the technology that drives them, Premier is a market leader in cloud-based customer contact, self-service and secure payments technologies. Over 32 years Premier has been known for the reliability, flexibility and excellence of its solutions backed by class-leading service and support. Premier has two class-leading hosted applications, Premier Contact Point and MerchantSuite. 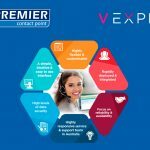 New VExpress and Premier Contact Point partnership brings benefits to Australian organisations and consumers. Interested in finding out more about our cost-effective solution for improved CX?